Amounting to more than $5 million in losses, the reports range from 1 January to 30 June, according to quarterly report findings from CERT NZ, a Government-backed industry body focusing on cyber security. Specifically, 1242 incidents have been reported, equating to almost seven potential vulnerabilities per day, almost 50 per week and over 200 on a monthly basis. Most notably, phishing scams dominated the reporting list, followed by scams, fraud and unauthorised access, alongside ransomware, website compromise and malware. 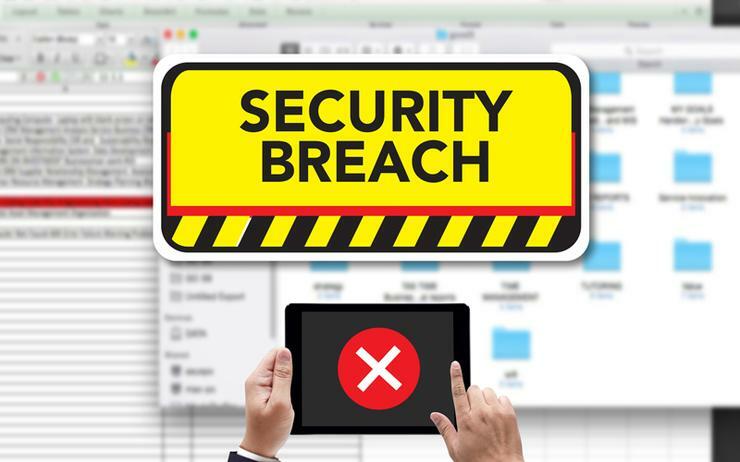 “A vulnerability is a weaknesses in software, hardware or an online service that can be exploited to damage a system or access information,” said Rob Pope, director of CERT NZ. Perhaps such figures should come as no surprise, as an increasing number of Kiwi businesses and individuals continued to fall victim to cyber attacks during the first half of 2018. Added to the global incidents impacting Facebook, Ticketmaster and Ortbiz - not forgetting Meltdown and Spectre - and New Zealand already has a scrapbook of security breaches to browse through. Since January, the Inland Revenue, Z Energy and Vector have fallen victim to media headlines and public scrutiny, not to mention a government minister impersonated via social media. The breaches align with news that security remains the number one investment priority for channel partners in New Zealand, followed by managed services and customer experience. Unveiled via EDGE Research - commissioned by Reseller News and conducted by Tech Research Asia - findings show a Kiwi channel driven by a need to better protect customers, customers who rank security as a number three priority locally, behind cloud migration and data centre expansion. Of note to technology providers, 44 per cent of businesses are planning to increase the number of partners they use during the next 12 months, with end-users seeking “specialists with proven experience” in the market. Currently however, only 12 per cent of businesses in New Zealand are seeking security expertise from outsourcing partners, instead favouring digital transformation and cloud credentials. But the channel shouldn’t be too concerned with security spending in New Zealand forecast to grow 9.9 per cent in 2019, reaching $604 million from $550 million in 2018. From a technology standpoint, the fastest growing product category will be cloud security. "Security leaders are striving to help their organisations securely use technology platforms to become more competitive and drive growth for the business," said Siddharth Deshpande, research director at Gartner.